The votes are in and this race wasn’t razor-thin. 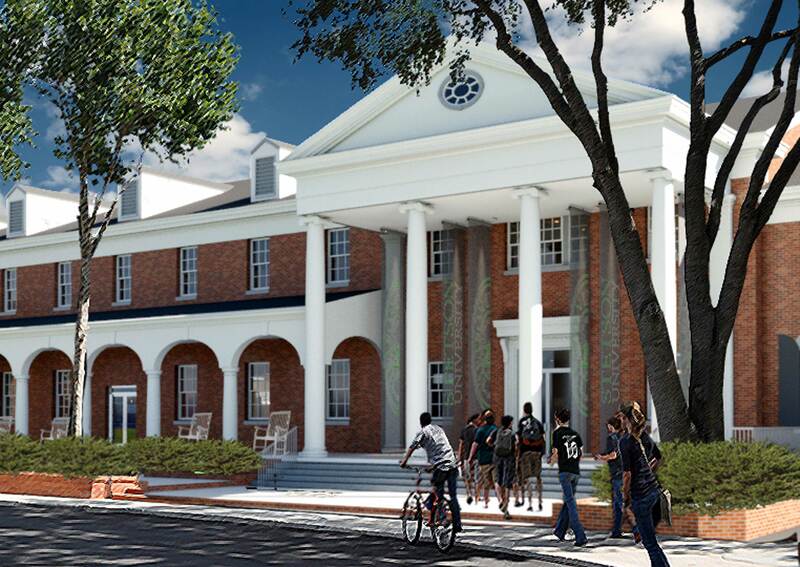 Stetson students, faculty and staff voted 179 to 95 to serve Barnie’s Coffee — over Starbucks — when the renovated and expanded Coffee Shop in the Carlton Union Building re-opens in January. The voting took place on Values Day on Sept. 25 when Starbucks and Barnie’s Coffee & Tea Co. gave free tastings of their coffee on the DeLand campus. Students, faculty and staff then could vote on whether to keep Starbucks, which currently is sold on campus, or switch to Barnie’s. Mills said Barnie’s will offer the same kinds of drinks now sold by Seattle-based Starbucks, including vanilla lattes, flavored teas, seasonal offerings and frozen specialty drinks like Frappuccino’s – all of which are popular with Stetson students. 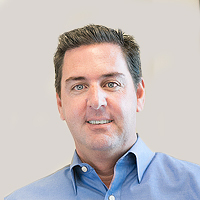 “The biggest thing we want to communicate is that we will have the same offerings. The menu availability will be the same, if not more,” she said. The Coffee Shop is set to open in January for the Spring 2019 semester. It has operated as a coffee kiosk in temporary locations since early 2017 while construction crews have been remodeling the CUB’s South Wing. Although it will serve a different brand of coffee, the Coffee Shop will continue to be operated by Stetson Dining and will offer snacks, sandwiches, salads, sushi and other food, as well as meal swipe options for students on meal plans. The renovated and expanded Coffee Shop will open in January in the South Wing of the Carlton Union Building. When Stetson students cast their paper ballots Sept. 25, many commented that they liked Santa’s White Christmas and the Nitro Cold Brew made by Barnie’s. 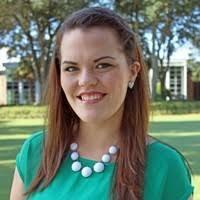 Students also liked that Orlando-based Barnie’s roasts some of its coffee beans in Central Florida, said Elizabeth Chesebro, Central Florida Marketing manager for Chartwells, which operates Stetson Dining. Barnie’s hopes to continue to grow the new partnership with Stetson, developing, for example, a specialty Hatter drink to sell on campus, said Scott Uguccioni, Chief Sales & Marketing officer at Barnie’s Coffee & Tea Co.
A Stetson alumnus, Uguccioni graduated with a Bachelor of Business Administration in 1989 and was a member of the Pi Kappa Alpha fraternity on campus. Currently, he serves on the Alumni Board of Directors as the Career and Professional Development Chair. He said he’s been working for about two years to try to bring Barnie’s to Stetson and knew its coffee would be popular with college students. Many students from Rollins College walk to the Barnie’s Café in Winter Park for coffee, even though there are Starbuck locations on their campus and closer by, he said.